DWI lawyer Robert Nachamie knows that getting a DWI(DUI) in Putnam County, can be a very scary event. 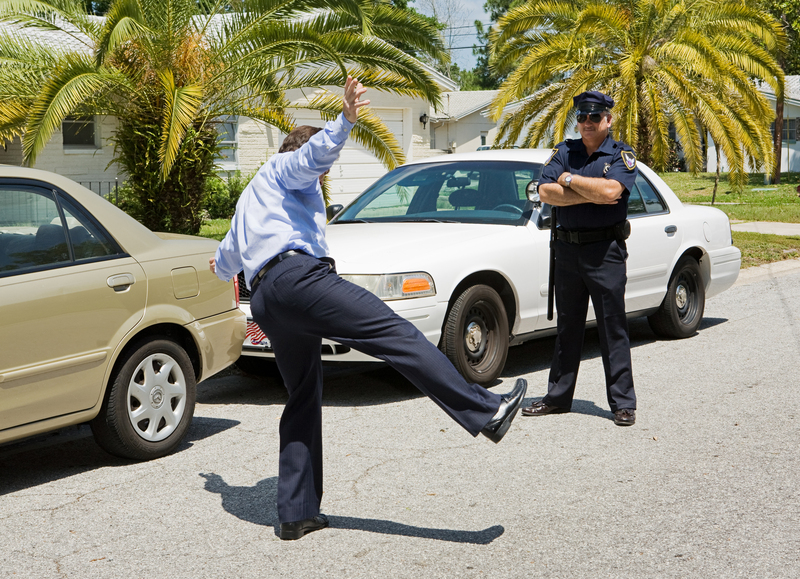 Taking your DWI or drunk driving case through the court process can be even more intimidating. 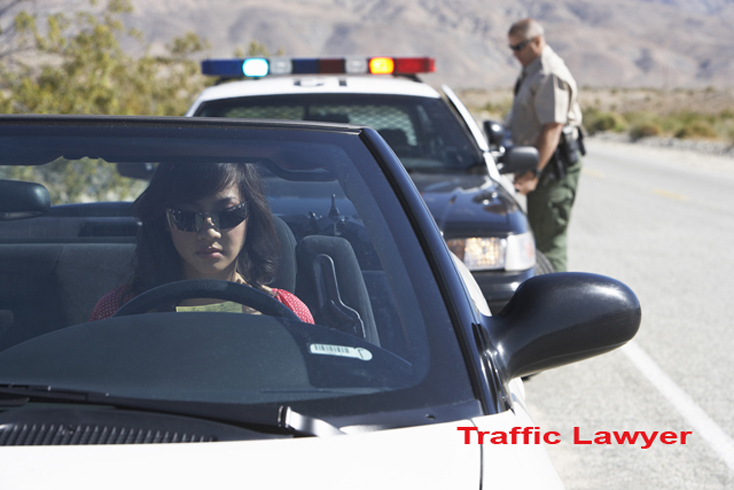 You need a qualified attorney who knows DWI laws in New York. New York State has a lower-level “drunk driving” offense called DWAI, short for Driving While Ability Impaired by alcohol. DWAI cases are generally easier to win (though it is never easy). To put it another way, you often have nothing to lose by fighting a DWAI case. A DWI charge is a misdemeanor. 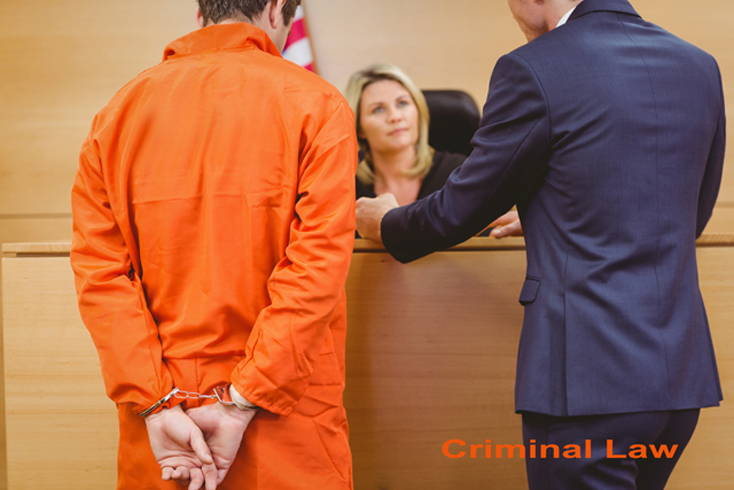 If you plead guilty to a misdemeanor, you will have a criminal record. Some prosecutors will require you to plead to the misdemeanor if you don’t have a lawyer. There are many problems with pleading guilty to a misdemeanor DWI. Most important, if you get charged with another DWI within 10 years, it becomes a felony with the potential for state prison time. Also, it means that you have been convicted of a crime. And with recent developments, it means the Ignition Interlock Device will be required. If you or someone you know have been arrested on a DWI (DUI) charge in Putnam County, please contact DWI (DUI) lawyer Robert M. Nachamie. To find out more, please call us at 914-930-7978 to arrange a free and confidential consultation. Located in Peekskill, New York. Home consultations available. Mr. Nachamie will save you money and time, and in many cases keep you from getting a criminal record. In some cases he can get you a deal where you would plead to a violation. This makes sense for some of our clients. 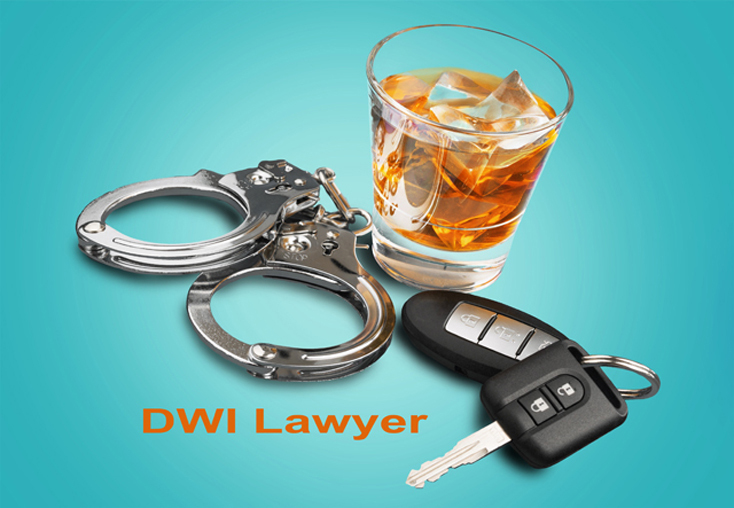 Due to changes in NY DWI laws, Mr. Nachamie often advise clients to consider fighting DWI cases. The same deal you might get in the beginning is often available later. By fighting, you get yourself the chance of a better deal. 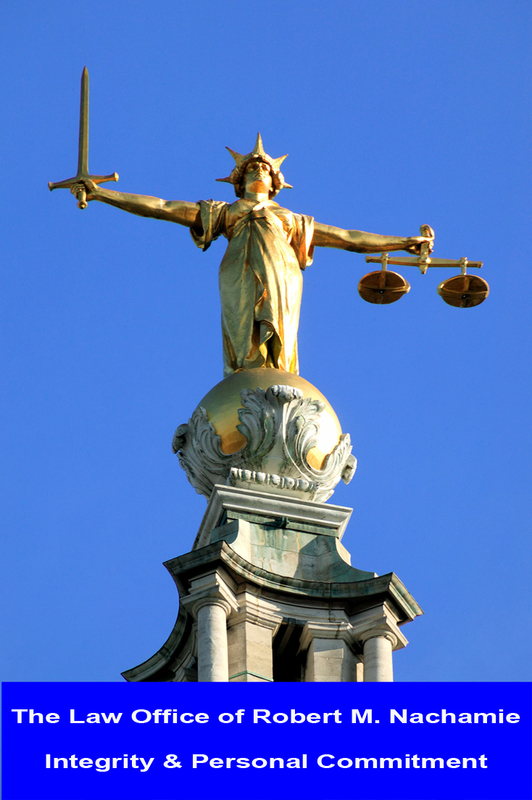 You will know that your case is being handled correctly. DWI charges have become a very serious matter, costing a first-time offender as much as $5000 or more in fines, surcharges, higher insurance premiums, other charges, and the prospect of a criminal record. With that much at stake, hiring an experienced DWI attorney is the right thing to do.